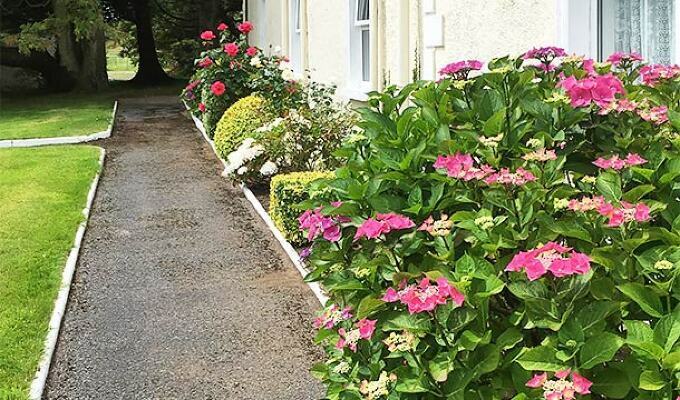 Kilmurray House is located 5km from Crossmolina, 1 km Rake St pub/shop. 30 minute drive from Westport and Castlebar. Ballina is a 15 minute drive away. Knock Airport 50km, Knock Shrine 50km, Sea 14km. We found the Kilmurray House B&B to be very comfortable and the owner Madge, friendly and hospitable. Our breakfasts were outstanding. 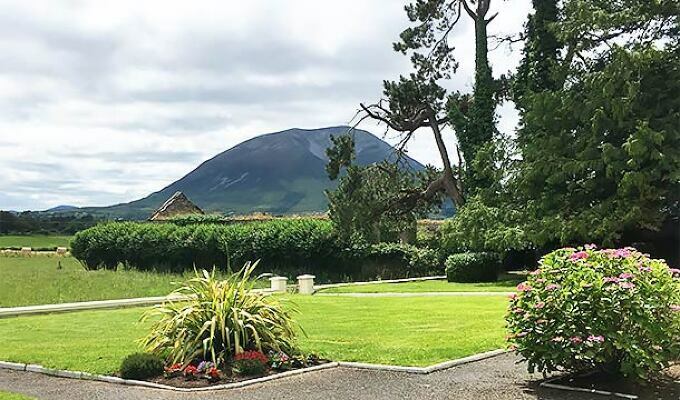 Kilmurray House by beautiful Nephin Mountain is well-placed for touring the Atlantic Way and visiting relations and friends in Crossmolina, Lahardane and the surrounding areas. Madge, with her great knowledge of the area, provides a warm welcome and excellent breakfasts which are thoughtfully prepared and well-presented. 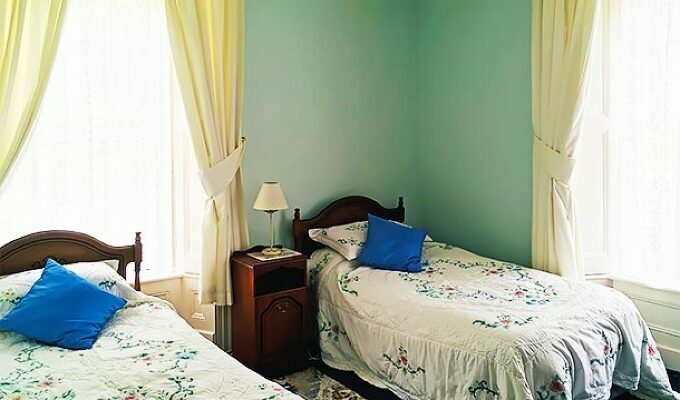 Her wonderful home has spacious, warm, comfortable rooms with good facilities. My sister and I thank Madge for our enjoyable week at Kilmurray House and look forward to our next visit. 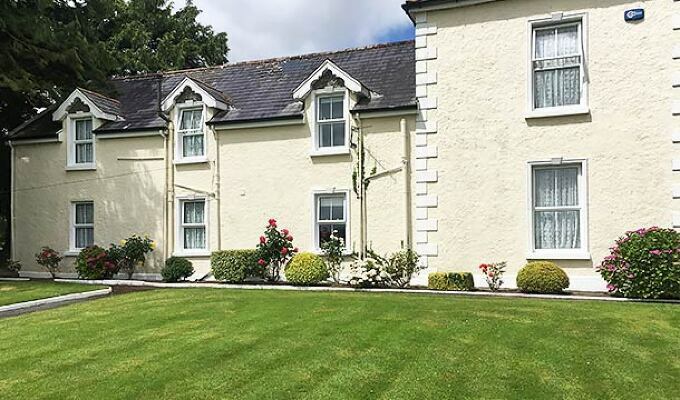 We highly recommend a memorable stay at Kilmurray House. My husband and I had a wonderful time here. The room was nice, big and clean. The house itself is quite beautiful and the woman who runs the B&B is such a darling! Breakfast was delicious. Will definitely come back again!